Gearbox and 2K has announced that Borderlands 3 will be available on September 13th. 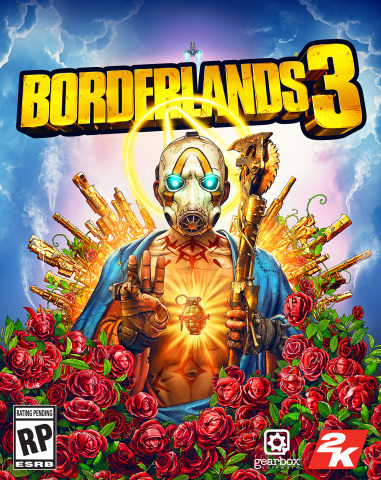 To celebrate the announcement of Borderlands 3, the Borderlands: Game of the Year Edition launches today on PlayStation 4, Xbox One, and Windows PC. Borderlands: Game of the Year Editionis the brand new definitive version of the original game, boasting ultra HD remastered graphics, significant quality-of-life content updates, and all add-on content included.